Actor Ving Rhames revealed he was held at gunpoint in his own home by police this year, after a neighbour called 911 to report a ‘large black man’ had broken in. 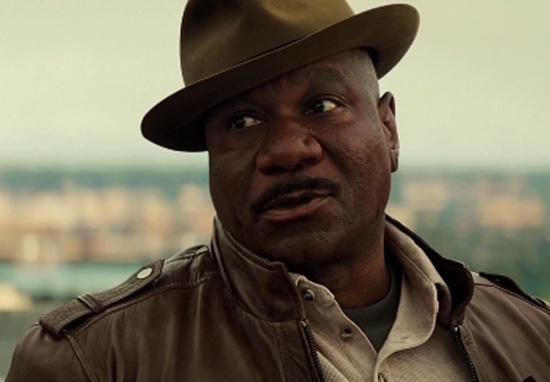 In between his iconic work as Marsellus Wallace in Pulp Fiction and Luther Stickell in the Mission Impossible series, Ving Rhames is one of the most recognisable faces in film. Yet for all his fame and fortune, he was still greeted with a ‘red dot pointed at my face from a 9-mm’ when he opened his door to police. It tells an incredibly bleak, but unfortunately familiar story of what it means to be black in America. Where even though your in this summer’s biggest action blockbuster film, Mission Impossible: Fallout, your neighbours still suspect you of being a burglar in your own home and the police’s first response is to point a gun in your face. This happened this year. I am in my home, it was around 2:15 p.m. in the afternoon. I have a screen door and then I have a wooden door…. I’m in my house, I’m in a pair of basketball shorts only. I have two English bulldog puppies. I hear a noise in my backyard, but I’m thinking the puppies are just running around, and then I get a knock on the front door. They say do it with one hand so then I have to do it with one hand. My hands are up and they have me outside. Rhames now becomes the highest profile African-American to have a white person call the police on him for absolutely no reason, according to GQ. This year has seen a prolific rise of white people calling the police due to suspicions towards African-Americans. Many of these cases have involved strangers asking law enforcement authorities to implement trivial, non-law-based rules, such as asking for identification at a public swimming pool, or asking for permits for barbecues, or even from little girls to sell lemonade. 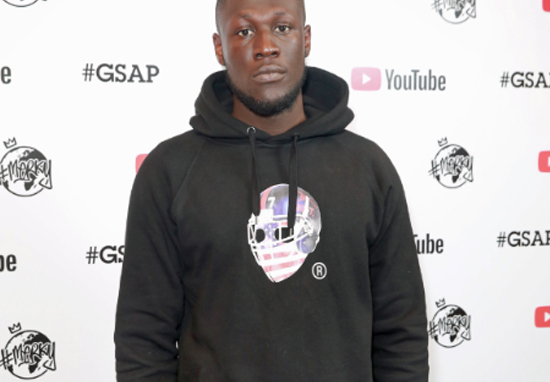 In the UK, Grime MC, Stormzy, had to endure a similar situation when police kicked down the door of his home back in February 2017 after being called in relation to a burglary, reports by The Evening Standard. The Gang Signs & Prayers MC tweeted a picture of his smashed-in front door of what’s believed to be his west London home. He also revealed how he woke up to find police trying to break it down. @MetPolice need your bank details still. This year, relations between America’s law enforcement and the African-American community worsened after police in Sacramento shot an unarmed Stephon Clark 20 times outside his grandparents’ backyard in March, before leaving him to bleed out and die.